The redesigned Software Center will land before Solus 4, which got delayed from January 2018 launch, meaning the Software Center should be in the verge of release! A much-needed change in “Software Center” is coming soon to Solus. “Software Center” app which is used to download and install apps is actively being redesigned and revamped. 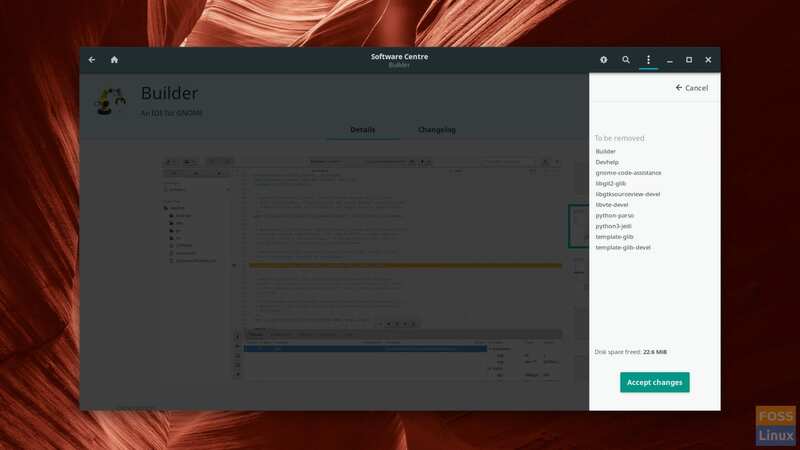 If you are a Solus user, you might have experienced the slow and unresponsive current software center, which has been around since 2013. Though it has received many updates, it is still not at par with the software centers in other Linux distros. The redesigned software center is a GTK3 app, written in Python 3. Therefore, it has all the exciting modern technologies and a solid base. We should expect a high responsive app with such technologies. Though there is no snapd support yet, the developers have got their foundation done to support it in future Solus updates (Solus 4). 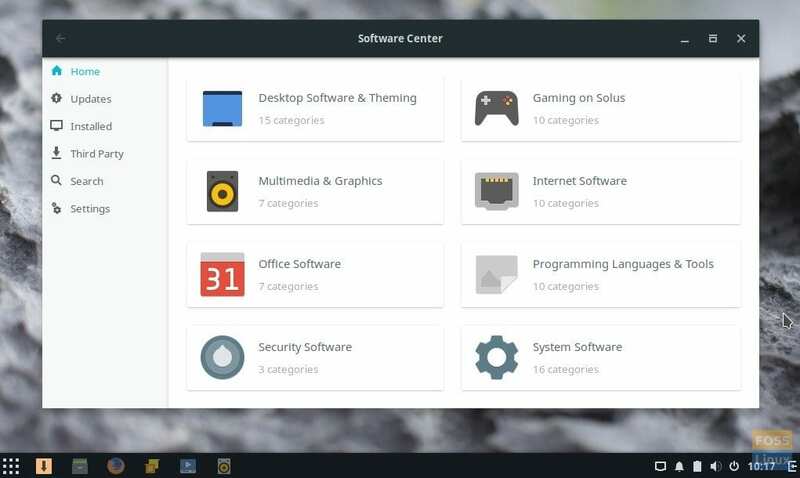 Upcoming Redesigned Solus Software Center. Let’s take a glance at the new features. No longer dedicated Third-party apps page. All these apps will be listed based on primary categories, for example, Google Chrome will appear in Web Browsers category. Software Center will default the eopkg to autoremove behavior, meaning the system will automatically remove any dependencies of the software that are not used by any other packages on the system. DoFlicky hardware driver tool will be replaced with an integrated solution in the Software Center. 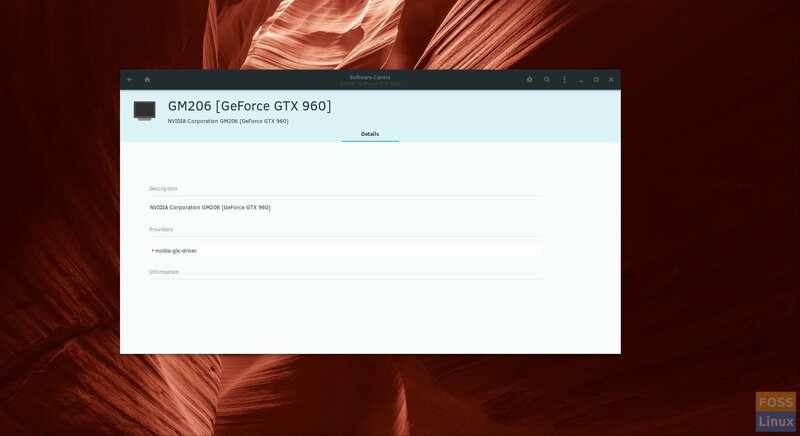 In the new system, Linux Driver Management plugin will communicate to all available LDM Providers for a device (such as the NVIDIA GeForce GTX 960) and looks for all the plugins with that name. That way the developers can implement their own plugins! Exciting isn’t it? I think this is the right direction for the Solus OS. 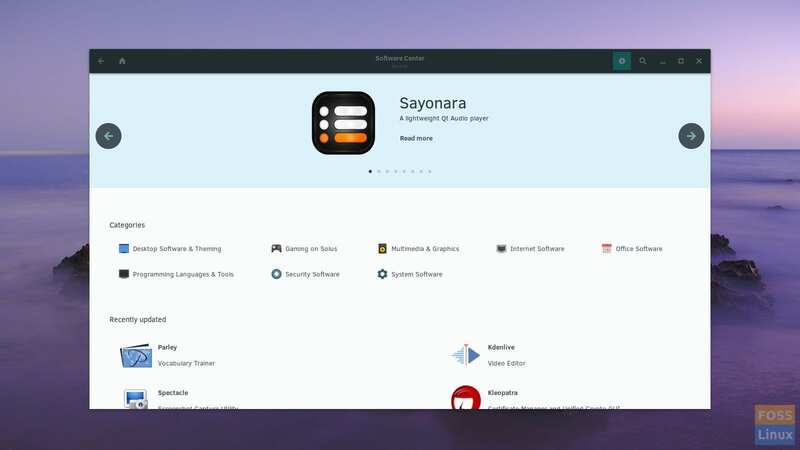 No matter which Linux distro it is, I feel “Software Center” should be on the top of the to-do list, focusing on the responsive and intuitive user interface. I’m not sure when is the new software center update coming, but this article will be updated when it eventually gets released. Enjoy the below video showing a sneak peek into the new Solus Software Center, courtesy of Solus. Excellent update on Solus! Thanks!